Toronto, November 14, 2012: ITC Systems has replaced aging Debitek card readers at Florida Atlantic University (FAU) with specially designed machines that allow the continued use of magnetic striped Debitek cards. Its a move ITC Systems CEO Campbell Richardson calls both cost-effective and practical. Mr. Richardson says that more than 30 card readers were installed at FAU, along with 15 unattended loaders that can dispense cards, add value, and print receipts. 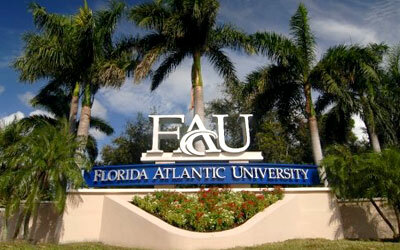 FAU also purchased more than 55,000 cards for students and guests to use with the new card readers. Mr. Richardson notes that any other institutions interested in learning more about the ITC Systems innovation for card readers are welcome to contact the ITC Systems marketing department at 416-289-2344 or sales@itcsystems.